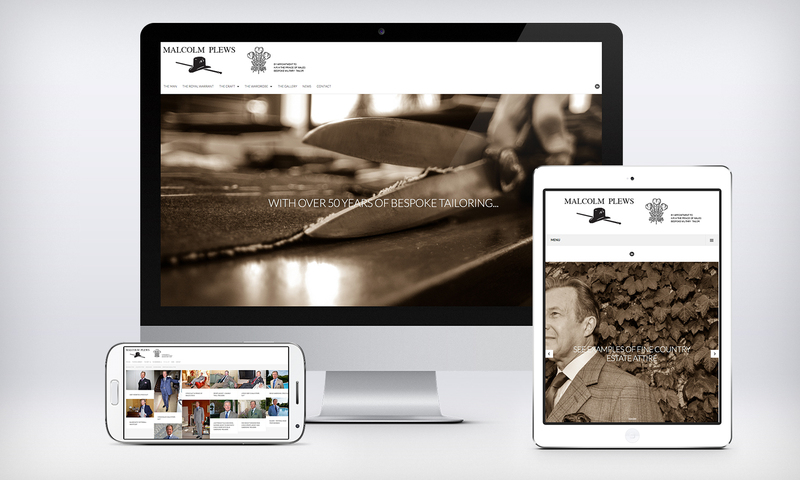 To celebrate his appointment of the Royal Warrant, Malcolm Plews has taken this opportunity to refresh his online presence. The new site is now much more than just a retail destination, and provides an educational experience where people can learn about Malcolm’s rich history in tailoring and also his exciting time spent working on Savile Row. The site also showcases Malcolm’s vast array of beautiful, tailor-made apparel and even has helpful tips on where to buy your accessories. Take a look for yourself and open your eyes to the amazing world of tailors and cutters.